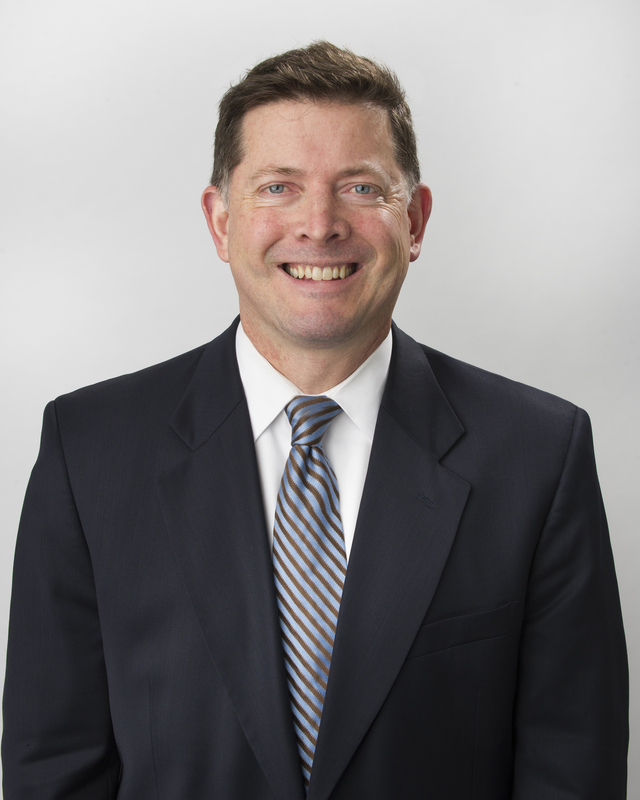 James H. (Jim) Townsend is an associate in the Detroit office of Butzel Long. He is a member of the firm’s Corporate and Real Estate Practice Group. Mr. Townsend, focuses his practice on business, corporate, and real estate law and government relations, with an emphasis on industrial and commercial real estate transactions, leasing, economic development incentives, federal, state and local government regulation and approvals, corporate governance and mergers and acquisitions. Mr. Townsend recently shepherded through closing a complex industrial real estate transaction and state and local incentive package for a major automotive supplier’s new headquarters. Mr. Townsend also recently assisted a client in securing approvals for construction of a major freight terminal facility in metro Detroit. In 2016 Mr. Townsend was elected to the Wayne State University Chapter of the Order of the Coif, the highest academic honor accorded to law school graduates nationwide. 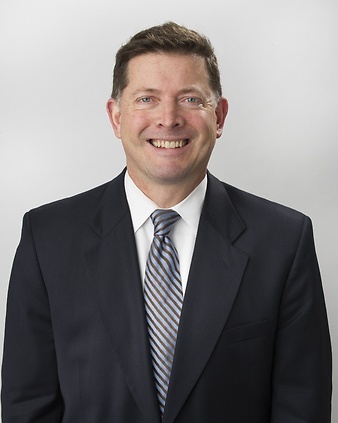 Prior to joining the firm, Mr. Townsend represented the 26th District in the Michigan House of Representatives, where he was the House sponsor of legislation that established the Regional Transit Authority for Southeast Michigan. Mr. Townsend was named Legislator of the Year in 2013 by the Michigan Municipal League. Mr. Townsend served in Washington, DC as Legislative Director in the Office of U.S. Representative Nita M. Lowey. He also worked for U.S. Senator Frank R. Lautenberg. Mr. Townsend’s private sector experience includes serving as a brand manager at Ford Motor Company, founding and directing the Michigan Suburbs Alliance (now Metro Matters) and directing the Tourism Economic Development Council, a subsidiary of the Detroit Metro Convention & Visitors Bureau charged with expanding southeast Michigan’s tourism economy. Mr. Townsend is a member of the Urban Land Institute, the oldest and largest network of cross-disciplinary real estate and land use experts in the world, and serves on ULI Michigan’s Real Estate and Technology Local Product Council. Mr. Townsend serves on the Michigan Economic Development Corporation's (MEDC) Advisory Council of the Redevelopment Ready Communities® program, a statewide initiative to assist communities in strengthening and streamlining their planning, zoning, permitting, and marketing efforts to create a predictable and straightforward experience for investors, businesses and residents working within a community. Over 200 communities in Michigan are currently seeking RRC certification. As a nonprofit executive, Mr. Townsend led the team of development industry experts, city officials and other stakeholders that established the RRC program in 2004. The MEDC acquired the program in 2012. The Levin Center at Wayne State University Law School appointed Mr. Townsend to its Advisory Board. The Levin Center at Wayne Law, which is named for U.S. Senator Carl Levin, strives to educate future attorneys, business leaders, legislators and public servants around the world on their role overseeing public and private institutions and using oversight as an instrument of change. Internal Affairs Doctrine: A Fundamental Principle of Corporate Governance, Mich. Bus. L.J., Fall 2017, 23-29. University of Michigan 1997, M.B.A.
University of North Carolina Chapel Hill 1988, B.A. Wayne State University Law School 2016, J.D.